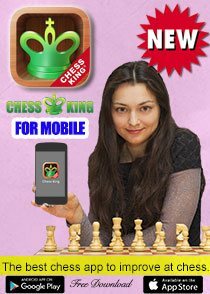 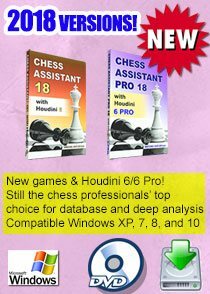 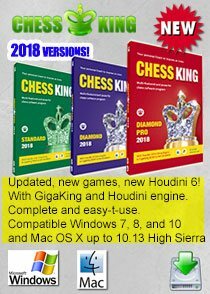 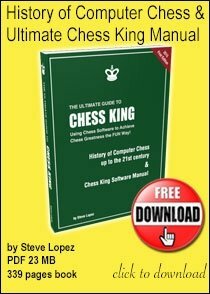 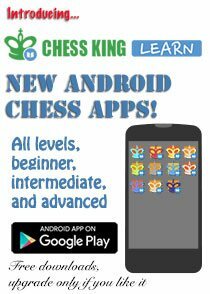 Hello chess friends, this particular chess video of World Chess Champion could surely have been possible thanks to modern technology. 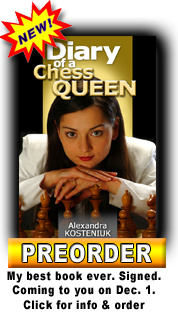 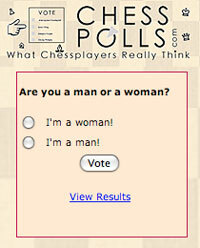 The World Chess Champion takes on 'himself' as a seven-year-old in a chess game on Play Magnus. 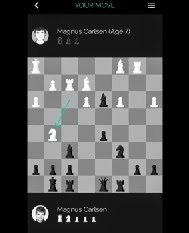 You can listen to the World Chess Champion's thoughts and commentary on the game in the video from Magnus Carlsen's official YouTube channel.